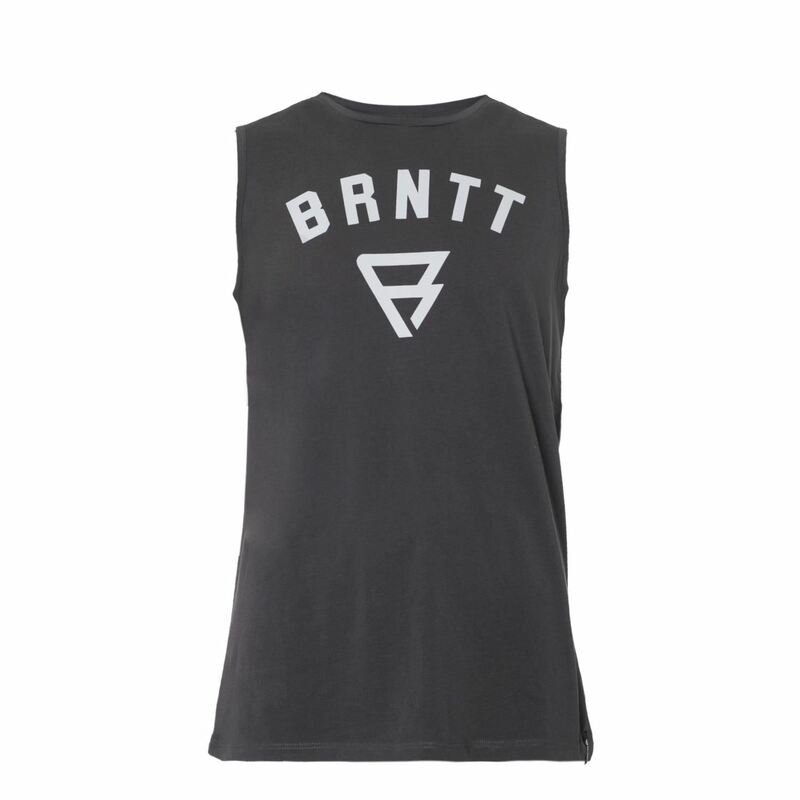 This singlet for men is an item from the Brunotti Spring/Summer 2018 collection. 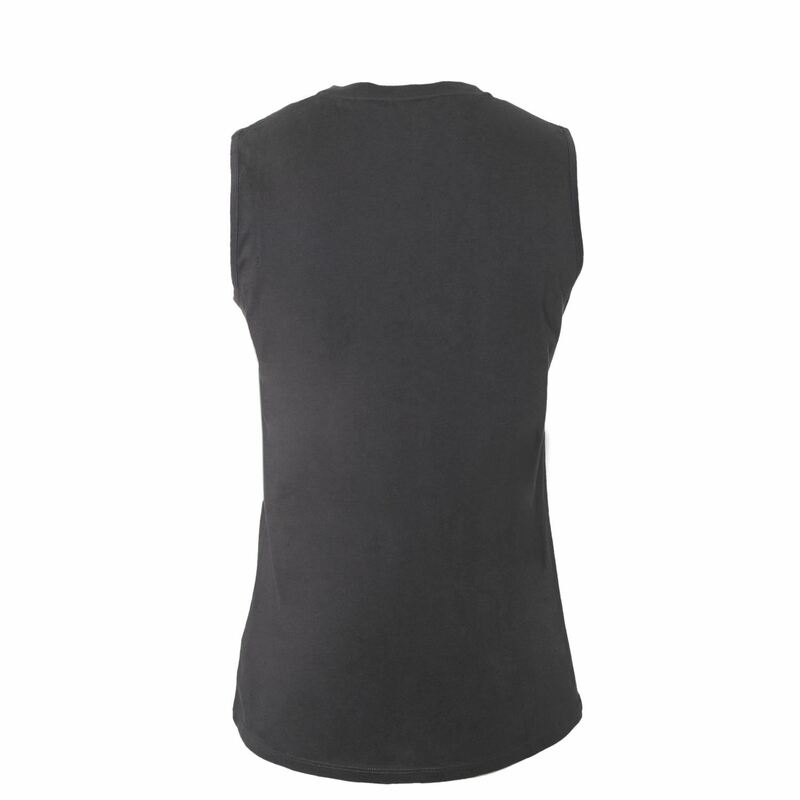 This sleeveless T-shirt can be worn on warm summer days. 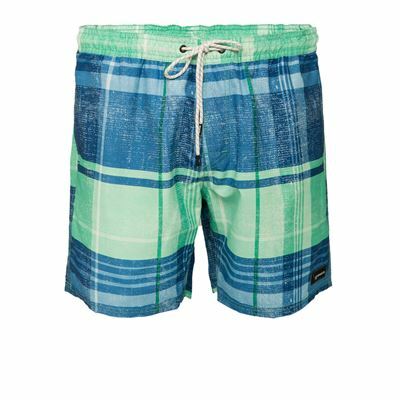 Thanks to its solid colour it is easy to combine with your shorts or swimming shorts. 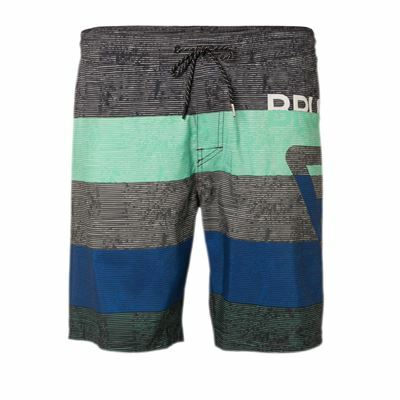 Where are you going on holiday this year?